The REC will be holding its Annual General Meeting at Wesley's Chapel in London on 12th May. We'll be looking forward to seeing representatives from the REC's member organisations again, and papers for the meeting will be sent out shortly. The AGM gives the RE Council an opportunity not only to attend to business, but also to reflect on the year’s progress, and the plans for the coming year. The Young Ambassadors for RE have been in touch to let us know of all the excellent work they've been doing this term (please see below), and we are delighted that the keynote speech at the Young Ambassadors' conference will be delivered by Lord Winston. The RE Council Board has approved a final set of terms of reference for the Commission on RE, incorporating the very helpful feedback received from members during the course of the seven week consultation on the terms of reference in February and March. To consider the nature, purposes, and scope of religious education. To identify the enabling factors that currently promote high quality RE, and the barriers that currently limit it. To identify what changes are needed to ensure the highest quality provision of RE. To ensure that recommendations focus on realistic and specific proposals aimed at both immediate and long-term implementation in the context of continuing educational reform. We’re now working hard on the logistics of establishing the Commission, and on identifying appropriate Commissioners. The REC Board will decide the list of Commissioners to be appointed at its meeting on 16th June. We’re also really pleased to have been able to fix a meeting with Nick Gibb MP, the Schools Minister, to discuss the work of the Commission and opportunities for the REC and the Department to work together. Friend, colleague, teacher and an inspiration to many, a memorial service will be held for Professor John Hull on 20th July at Carrs Lane Church in Birmingham from 7.00pm. It will be an evening of music, tributes and thanksgiving, and there will also be a screening of 'Notes on Blindness', a film based on John's book Touching the Rock. Prior booking is recommended, and can be done by contacting Carrs Lane office at office@carrslane.co.uk. 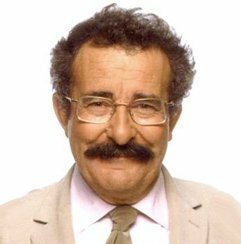 The RE Council is delighted to announce that Lord Winston, Professor of Science and Society and Emeritus Professor of Fertility Studies at Imperial College London, has agreed to be keynote speaker at the Young Ambassadors Conference on 6th June. Most schools' attendance at the conference will be dependent on their travel costs being covered. So far, we have received £950.00 in donations for the conference, for which the REC would like to thank the following organisations: AULRE, the Bahá'í Community, the British Humanist Association, the Catholic Association of Teachers, Schools and Colleges, the Institute of Jainology, ISKCON Educational Services, the Methodist Church, NATRE and the Pagan Federation. We still need to raise a lot more if we are to cover the travel costs of 40 Young Ambassadors and their 10 teachers to London. If you are able to make a donation, please contact Rudi (rudolf@religiouseducationcouncil.org.uk), or you can make a donation via the REC website. The teams of Young Ambassadors for RE have been busy carrying out research for their REC assignments on how their chosen religious or non-religious worldview prepares people for life in modern Britain, and have been engaging with local SACREs and parliamentarians. 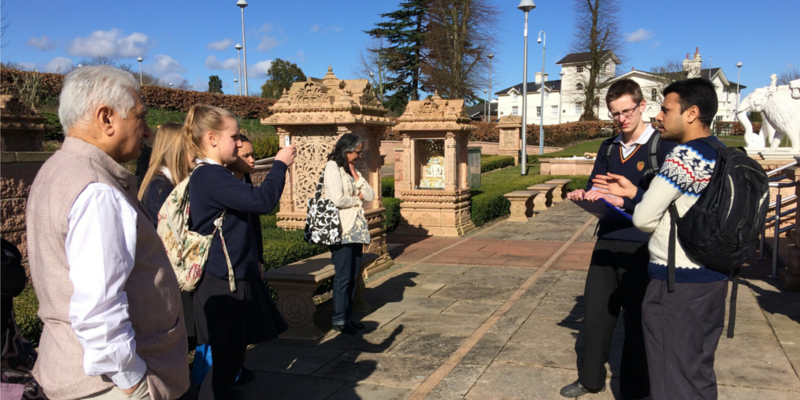 St Bede's Interchurch School in Cambridge have sent through some photos and a written account of their visit to the Jain temple at the Oshwal Centre in Potters Bar. The Young Ambassadors at Archbishop Sentamu Academy in Hull attended the Local Agreed Syllabus launch recently to talk about their eBook project and the value they see in RE. We've been working on an eBook project, which consisted of us meeting frequently and discussing ideas of how to teach others about Christianity using fun activities. We all stepped into different roles; we all had different ideas which we individually developed. These individual ideas tied in to make the eBook. We interviewed people whose life centred around religion, took photos of places of worship, spoke about religious festivals and incorporated that into fun activities. I specifically enjoyed working with people of different ages and listening to their personal thoughts about God and Christianity. 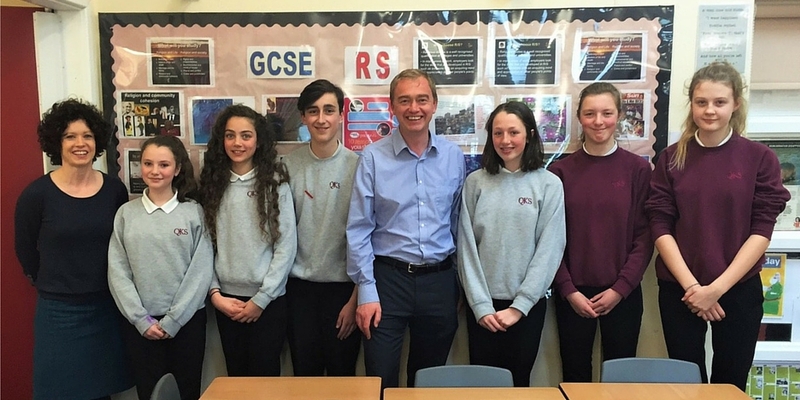 The team at The Queen Katherine School in Kendal were delighted to welcome their local MP Tim Farron to observe an RE lesson and discuss the value of the subject. There are a number of grants available for small schools (fewer than 150 pupils) and schools requiring improvement which would like to apply for the RE Quality Mark. The grants are managed by the RE Council and schools can indicate on their application forms if they would like to be considered for a grant. For more information about the RE Quality Mark and to download the application form, please visit the REQM website or email Sylwia Urbaniak, the REQM Administrator, at admin@reqm.org. 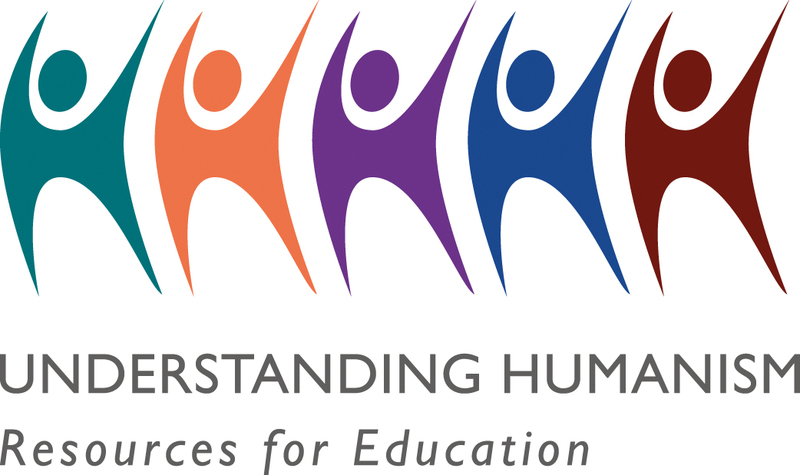 Understanding Humanism is a new website featuring comprehensive, flexible, and free education resources for primary and secondary schools. On the site teachers will find lesson plans, classroom activities, presentations, videos, and humanist perspectives on a range of topics. Designed by teachers for teachers, the resources will enable students to learn how humanists approach fundamental questions such as Why should I be good? Should I be afraid of death? and How can I make my life meaningful? You can also book a free visit from a humanist school speaker who can provide a personal perspective on being a humanist and answer students questions. Visit understandinghumanism.org.uk and follow @HumanismEdu on Twitter for updates about new resources. Ethics in Hinduism: How do we decide what is good and what is bad? What should be the aim of life? These are just a couple of the questions examined in this lecture given recently at Eton College. ISKCON Educational Services is holding an Open Day for teachers of all Key Stages. There will be training seminars from 12.30 to 5.00pm followed by a Resource and Cultural Evening from 6.00pm to 10.00pm, including meals. Cost: £30 per session or £38 for both the afternoon and evening sessions. Concessions: £20 per session or £25 for both sessions. The Al Khoei Foundation (Chevening Road, London, NW6 6TN) is holding a full day on 14th July 2016 on the new GCSE Religious Studies, teaching Islam as the second religion. Examiners from the main examining boards, including AQA, OCR and Pearson, will be presenting, and workshops will be led by leading educators and a number of Muslim scholars on different areas of the new syllabus. The Learn Teach Lead RE CPD programme is an online resource with regular opportunities to meet with trained RE teacher leaders (Project Leaders of RE) and experienced advisory colleagues. Have a look at the LTLRE website for CPD opportunities and for new leadership roles, and check the resources linked to the LTLRE project on assessment in RE. Contact Linda Rudge at lrudge@waitrose.com for further details about LTLRE, or for information about how your area might join in. 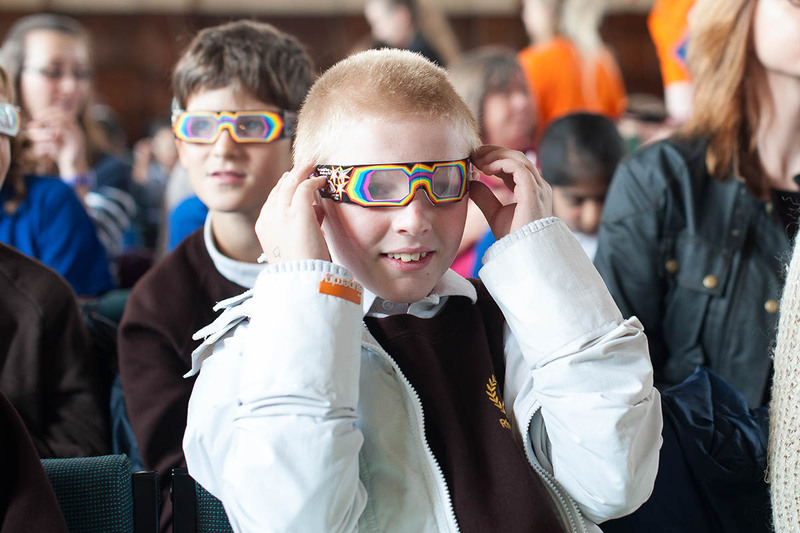 The LASAR (Learning about Science and Religion) offers free one-day events, which include workshops and talks about Big Questions, robotics, evolution, genetic engineering, the soul and more. The events are held at the University of Reading and each day features specialists in biology, philosophy, theology, physics, robotics, neuroscience and more with religious and non-religious worldviews. For more information please email Zoe on LASAR@reading.ac.uk or visit www.faradayschools.com for resources, more events, workshops and a conference for teachers and academics. Come and join us for a weekend of stimulating professional development on Saturday 8 October – Sunday 9 October 2016 at the Mercure Blackburn Dunkenhalgh Hotel & Spa. Price of £150 includes accommodation, all meals and refreshments. Click here to book your place online or email courses@retoday.org.uk to request a booking form. 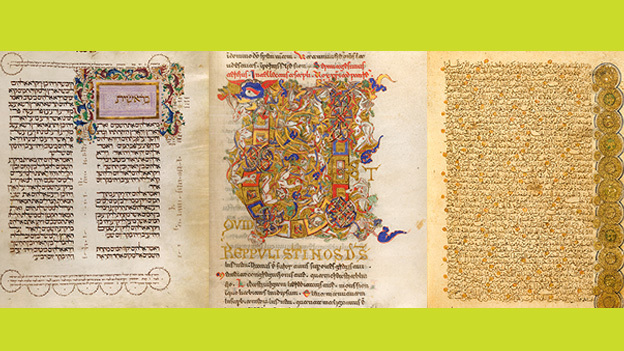 Explore the origins and development of the Hebrew Bible, the Christian Bible, and the Qur’an on the new four-week afternoon course being run at the British Library. Sacred texts are fundamental to Judaism, Christianity and Islam; it is through the study of these that people can better understand the three traditions and explore their similarities and differences. This four-week course, guided by leading academics and British Library curators, will be an introduction to the origins and development of the Hebrew Bible, the Christian Bible, and the Qur’an, and offers the rare opportunity to come face-to-face with unique examples from the Library’s unparalleled collection of first-millennium manuscripts. 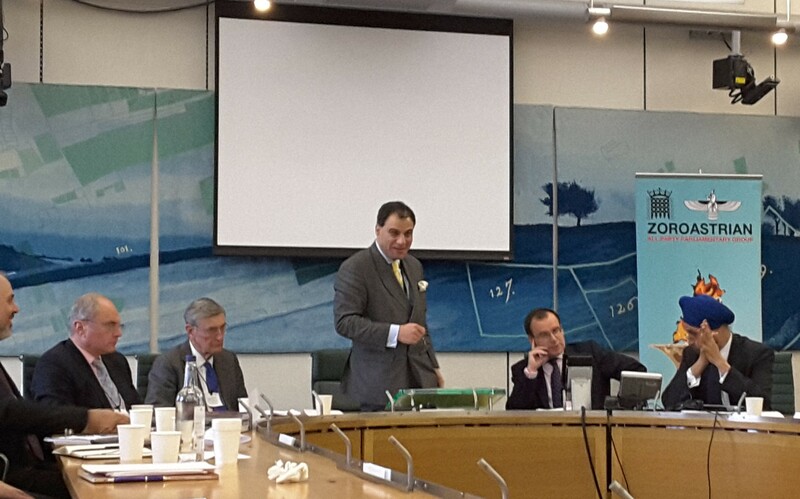 Rudi and Naomi were very pleased to attend a meeting of the Zoroastrian All Party Parliamentary Group on 25th April at Westminster, in association with the Zoroastrian Trust Funds of Europe, which was chaired by REC patron Lord Bilimoria CBE and Gareth Thomas MP for Harrow West. Speakers included Dr David Landsman OBE (Director of Tata Ltd), Sir Dominic Cadbury (Former Chairman of Cadbury and Schweppes) and His Excellency Mr Nevtej Sarna (High Commissioner of India). The theme for the meeting was 'Faith-based Ethics in Business: The Cadbury and the Tata Way', and interesting comparisons were drawn between the Quakers' and Zoroastrians' historical and modern approaches to business. 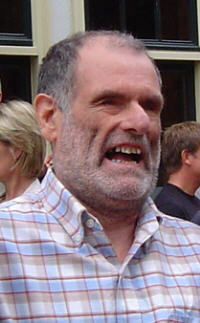 The European Forum of Teachers of RE holds a conference every three years. This summer it will be based at the University of Vienna, right in the heart of the beautiful Austrian capital. The theme for 2016 is BELIEVING, BELONGING, BEHAVING. 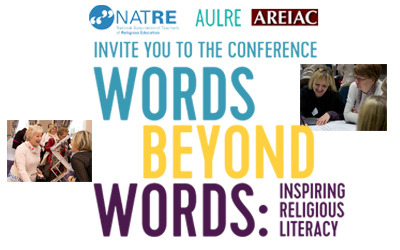 The EFTRE Conference is an enriching experience professionally and personally and offers opportunities to meet and interact with colleagues from across Europe who are involved in RE in schools, colleges and universities.